The Storm 1HR model has the same benefits as the Storm 1 pressure washer; including a new chassis with extensive protection from the knocks these pressure washers receive during their working life. 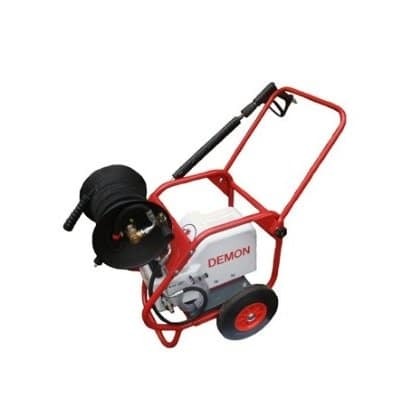 The 4hire model has the added benefit of a integral hose reel with 15 metres of hose as well as being automatic. 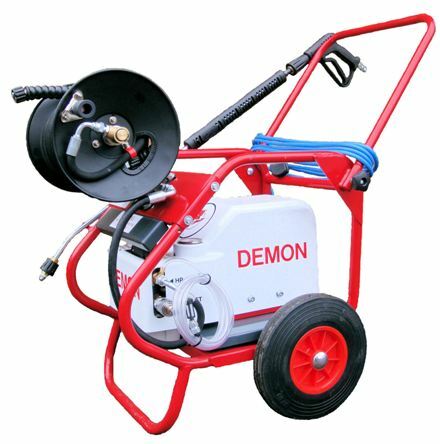 Clemas & Co supply Demon Pressure Washers, so who are Demon ?